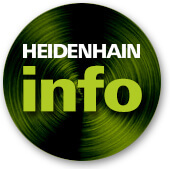 As many know, HEIDENHAIN started out in 1889 as a metal-etching company for weight scales in Berlin, and through the years, evolved into the large worldwide precision measurement / motion control component corporation that it is today. 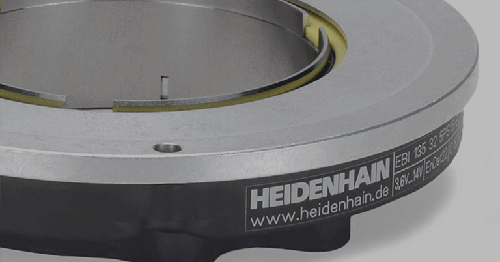 An important part of that evolution was HEIDENHAIN’s development of the first precision measurement encoder in the early 1960s, affectionately referred to as the “Dome” or DOM (Digital Optical Measuring instrument). 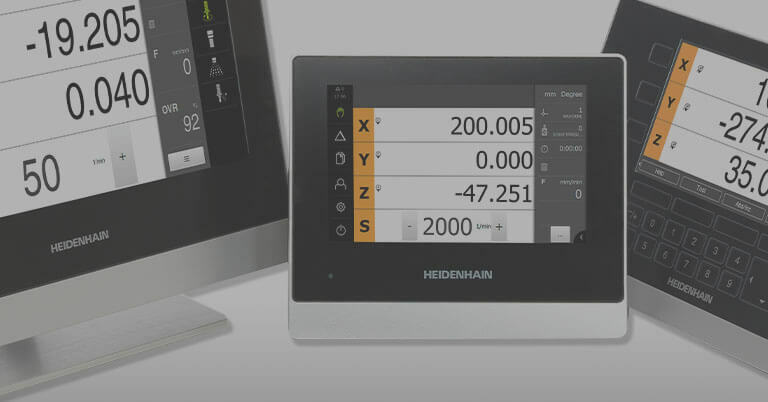 The DOM was offered by HEIDENHAIN as an optical counter for accurate, reliable and easy measurement or position setting of slides, tables carriages, etc. 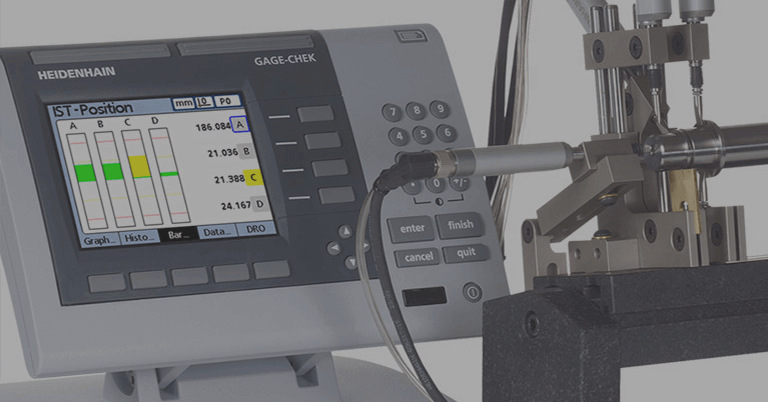 on machine tools, gages and instruments. 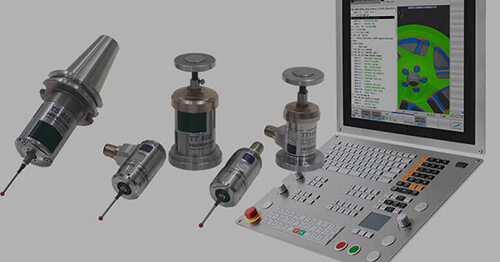 This featured an impressive-for-the times direct reading to digits of up to 0.0001”. 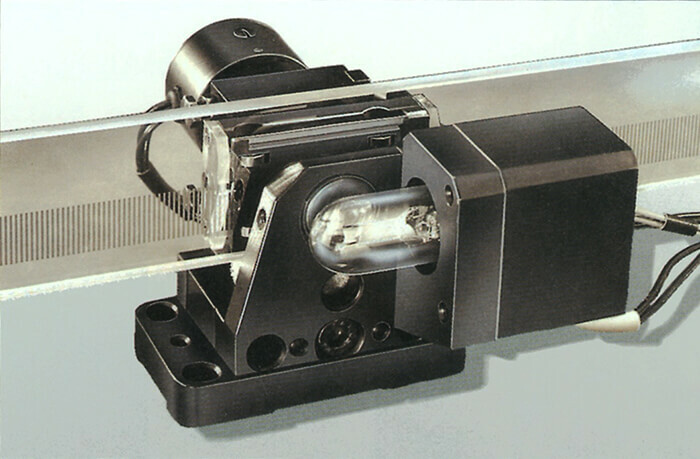 The basic element of the DOM was a tape, graduated and numbered every .1”, and set in a measuring instrument that included an electrical light source. 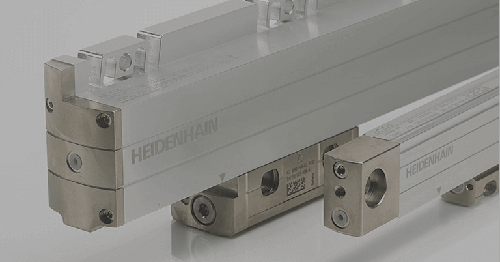 Scales up to 40” were supplied in one section, while longer scales of up to 200” were provided in sections with consecutive numbering. Variations were available. 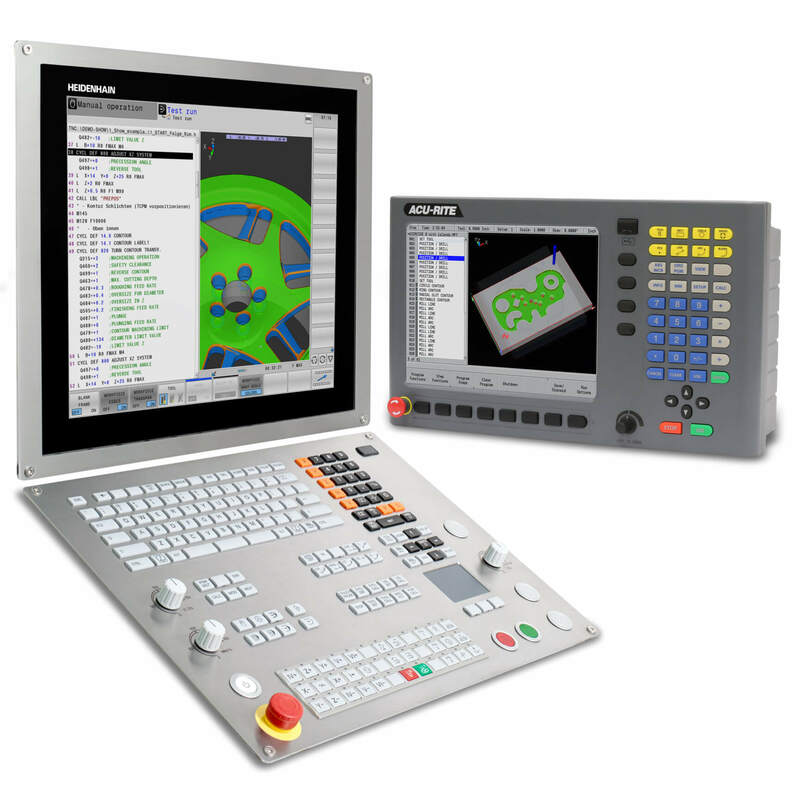 With the DOM applied to a machine tool, users could then turn the DOM’s knob until the projected scale graduation was bracketed between the parallel lines of the scanning fork. 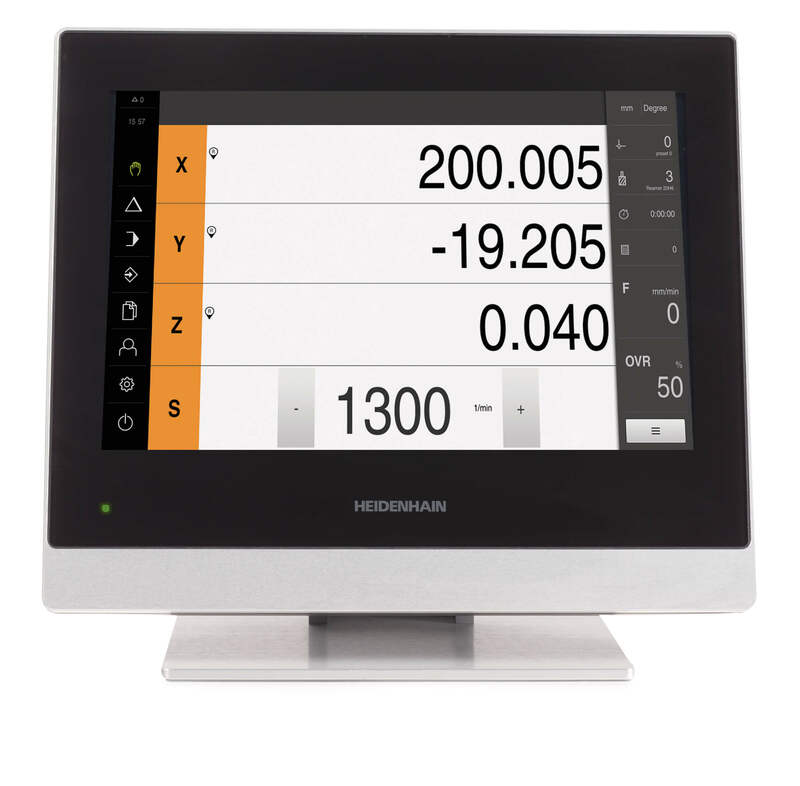 As the knob turned, the ten-thousandth scale simultaneously moved in the micro readout window to provide a true subdivision of the one-tenth inch scale graduation into one-ten-thousandths inch. Results were unparalleled in accuracy. 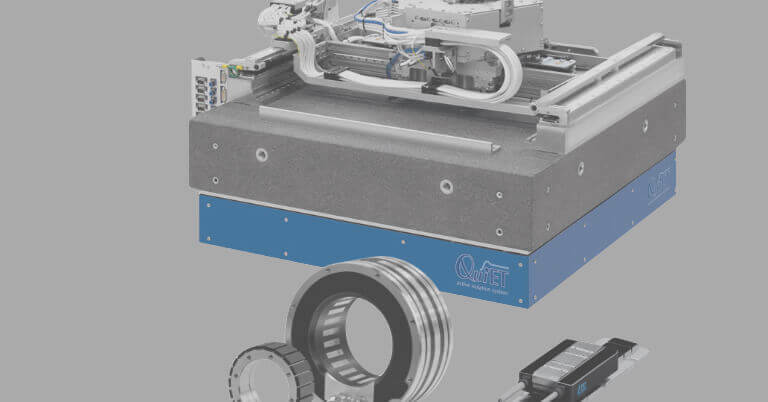 Acquiring great success for over 20 years, the DOM technology was used as the basis of the much more precise and accurate linear scales of today, even many now used in the semiconductor industry and offering measurements in the submicron range!